JUNIOR KARTS HAVE ARRIVED IN IRVINE! With kids off for Spring Break, now is the perfect time to come and try out the new Junior karts at the Irvine K1 Speed center. K1 Speed Irvine can now handle Adults and Junior Racers 48″ and up. 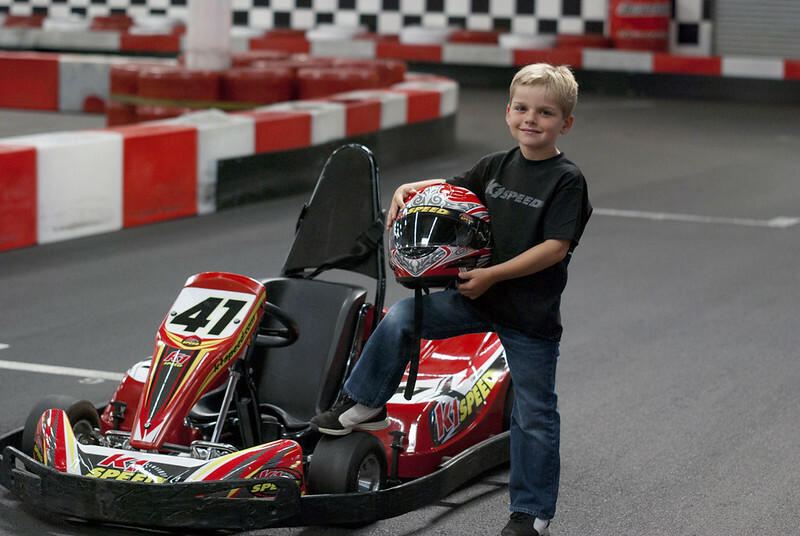 Race over to K1 Speed Irvine tomorrow and bring the whole family!